Let’s start with some figures. There is an estimated total of 7,000 to 10,000 grape varieties worldwide. In France, only 250 are officially authorized by the Minister for Agriculture. With the great international varieties, this is a tendency towards the uniformization of wine production. In France, 95% of all grapes grown come from 40 varietals. In the United States of America, only nine varietals make up 90% of all viticultural production! Italy is a significant exception to the rule, with around 750 grape varieties grown on the peninsula. In the past, many, many more varietals were grown in France, and like Italy, every region – sometimes even sub-region (know known as appellations) – had their own grapes varieties. The progressive abandonment of ‘indigenous’ varietals is essentially down to two reasons: they are often difficult to cultivate, delicate, prone to disease and produce low yields. They are also grapes which can sometimes produce wine with coarse tannins and a rustic or extremely acidic texture. There is also the subject of appellation cahier des charges which have sometimes lacked in imagination and too often put ‘international’ grape varieties in pride of place, forgetting some very interesting, historic varieties. 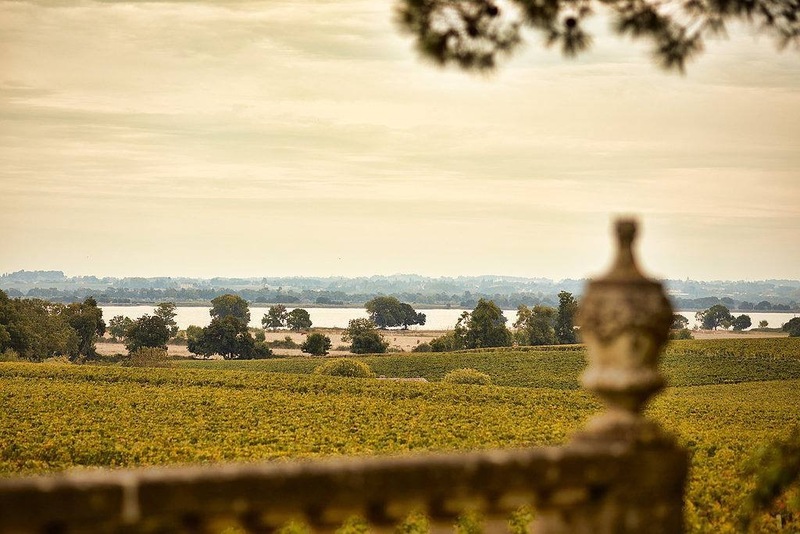 For the past few years – sometimes in an effort to address new problems such as climate change and the rising alcohol level in French wines, and other times in an attempt to rediscover forgotten flavours – more and more winemakers have started to reintroduce these humble varietals. We take you on a tour of each region’s varieties and what they can bring to the different wines produced. Any champagne enthusiast probably knows that three grape varieties dominate local production: Pinot Noir, Chardonnay and Pinot Meunier represent 98%! In reality, seven varietals are allowed in the production of champagne. 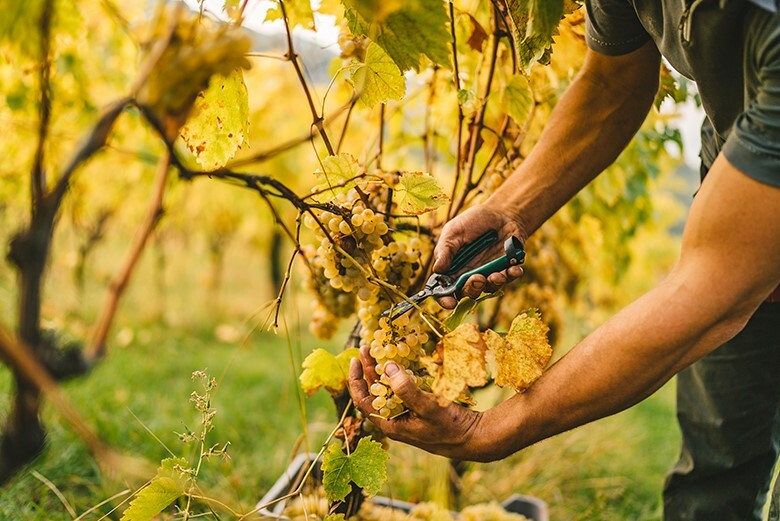 Pinot gris and blanc, as well as Petit Meslier and Arbanne – two varieties specific to the Champagne region are also authorized. Arbanne is a fruity, dry and late-ripening varietal. It has been replanted by several vignerons in the Aube, its native sub-region, as has Petit Meslier, a grape which lends freshness and vibrancy to wines. Olivier Horiot is one of the biggest believers in these two varietals and even producese some rare single-varietal cuvées. The land of multitudinous grape varieties often vinified pure, Alsace has very few ‘forgotten’ grapes. Nevertheless, one of the most little-known varietals in Auxerrois, which is almost always blended with Pinot blanc in Klevner, a wine which is often called ‘Alsace Pinot Blanc’. It also often blended to make crémant. It comes from the Lorraine and often appears in wines from the French Mosel valley or in the appellations Côtes de Toul and Côtes de Meuse. Its flavor profile is quite close to Pinot blanc. The Jura’s most well-known varieties are of course Savagnin, Chardonnay and Pinot noir, and the secondary, indigenous varieties Poulsard and Trousseau are much-lover by wine enthusiasts. Very few people, however, have heard about Melon à Queue Rouge and Enfariné. It goes without saying that they are extremely rare. Melon à Queue Rouge (red-tailed melon in English) is a variety of Chardonnay which produces very interesting wines, generally fruitier than a classic Chardonnay. Enfariné is even rarer. Covered in a white skin – hence the name – it produces a light (both in colour and body), vibrant red. On the rare occasion that it crops up in a wine, it is blended with other varietals, bringing a fresh fruitiness and tension. Savoy is a region with a rare varietal range, with no less than 23 indigenous varieties! 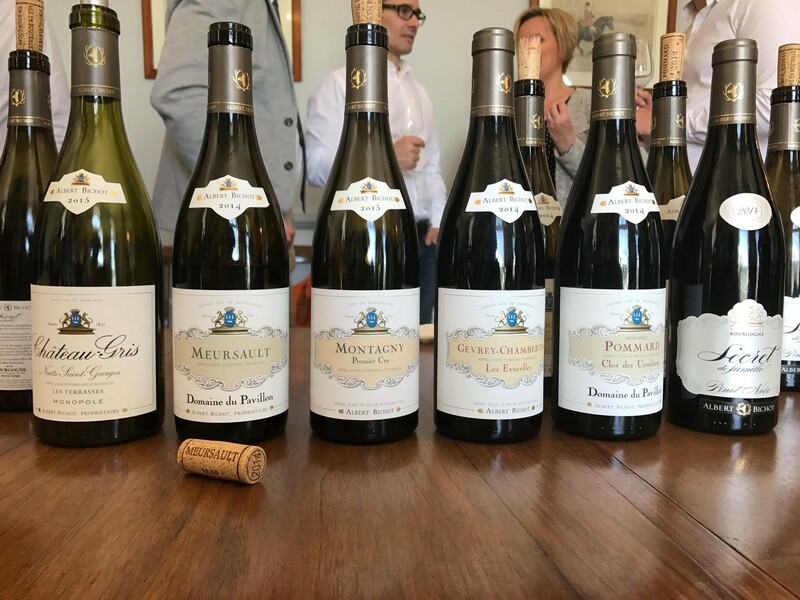 Not all of these are still cultivated today, even if certain leading winemakers such as Michel Grisard have worked hard to reintroduce several old species. Three stand out in among this plethora of grapes: Persan (red), Chasselas and Gringet (white). Originally from Saint-Jean-de-Maurienne, Persan is a delicate grape with low yields, which was progressively abandoned even though it produced good quality, fruity, tannic red wines which, although tough in youth, had good aging potential. These characteristics bring it closer to Mondeuse, another local variety, with which it is often blended now as winemakers in appellations close to Chambéry begin to turn back to Persan. Chasselas (known as Fendant in Switzerland) is one of those rare grapes which is at once apt for eating and wineproduction. 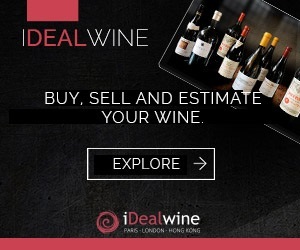 It is grown on the shores of Lake Geneva (Crépy, Marignan, Marin et Ripaille) and gives pleasant, light, and easy wines which are low in alcohol and should be drunk young. Domaine Domonique Lucas is a notable producer of Chasselas. Gringet is cultivated solely in the small appellation of Ayze, to produce both still and sparkling wines. 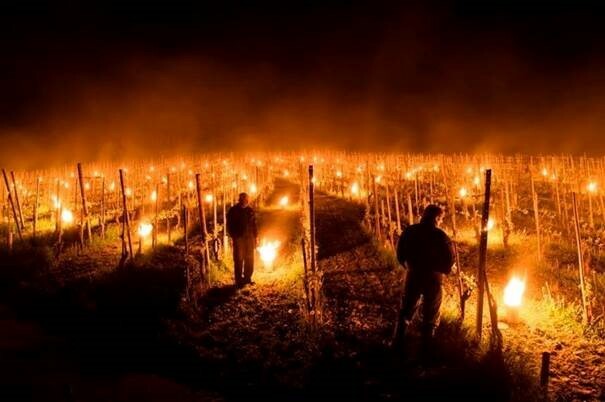 When vinified by Domaine Belluard, for instance, it produces magical wine. The Languedoc and Roussillon, traditional land of blending have a wide range of ‘primary’ varietals, of which the most famous make up the Grenache/Syrah/Carignan/Mourvèdre quartet. For white wines, the most widespread varieties are Grenache blanc (and gris in the Roussillon), Clairette, Bourbelenc, Roussanne and Marsanne (and Maccabeu in Roussillon). There is also a multitude of rarer grape varieties which are sometimes used in small quantities (think salt and pepper) and very rarely as single-varietal cuvées. The late-ripening Terret from Languedoc is very well-suited to hot climates. Red varietals include Lledoner Pelut, Morrastel and Rivairenc. The latter is particularly important in the context of global warming as it produces fruity wines with a low alcohol content. Thierry Navarre in Saint-Chinian produces a remarkable single-varietal cuvée with it. Lledoner Pelut is a Spanish varietal, a mutation of Grenache, spanning 700 hectares of vineyard nowadays. Vigorous and productive, it produces powerful, rich wines and is sometimes added as a minority in blended cuvées.